For those in the EU, PlayStation Now has been updated with 19 RPG additions to its offerings. 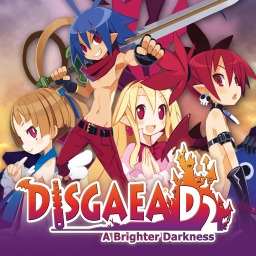 These range from the more notable, such Disgaea and Costume Quest 2, to some lesser known titles. It's that time of the month and August's Playstation Now update brings along more new titles to add to the 400+ games that were already available for players to try out. 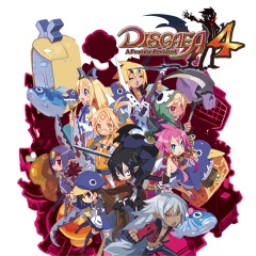 The theme of the update is role-playing games. 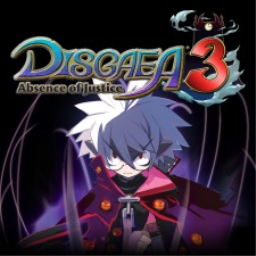 The first Disgaea game with trophies was Disgaea 3: Absence of Justice, which was published by NIS America Inc. and released on 26 August 2008. 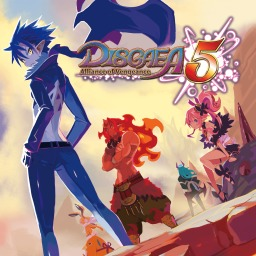 Since then there have been 3 more games in the series with trophies, the most recent being Disgaea 5: Alliance of Vengeance which was developed by Nippon Ichi Software, published by NIS America and released on 09 October 2015.